The economic challenges facing the government remain significant, and it has a big job to reassure foreign investors. In local elections held on March 31st, an alliance led by President Recep Tayyip Erdoğan’s Justice and Development Party (AKP) won 51% of the vote. However, the AKP lost the capital, Ankara, as well as several other big cities (the result in Istanbul remains disputed). Turnout was around 85%, very high in the regional comparison, suggesting strong mobilisation among both government and opposition supporters. Turkey’s opposition parties have struggled in recent years, but are likely to feel emboldened by their showing in this election. The results suggest some disenchantment with the government, at least in the bigger cities. With the election out of the way, attention will quickly turn back to the economy. Turkey experienced a painful “sudden stop” in the middle of 2018. 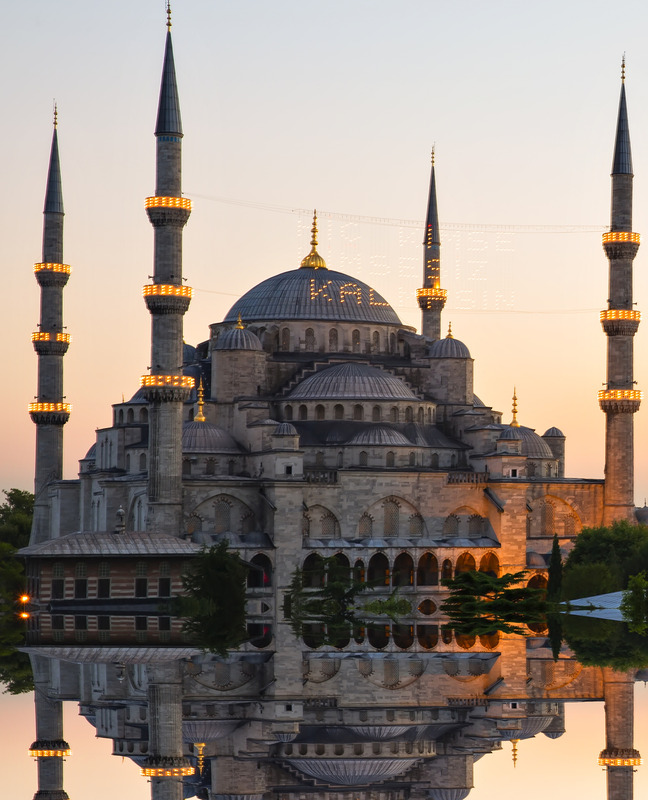 Tensions with the US, monetary tightening by the Fed, delayed policy action by the Turkish central bank, and the economy’s large external deficit and debt rollover needs, combined in a perfect storm for Turkey last year. As a result, the economy fell into recession in the second half of 2018. The impact of the shocks that hit the economy last year are still making their way through the system. After a sharp depreciation of the lira, imports collapsed and exports surged. Investment and private consumption are likely to struggle for several quarters at least. Real interest rates will remain firmly in positive territory this year, with the central bank set to remain wary of renewed lira volatility, which will weigh on investment. Turkey’s labour market is suffering, with employment growth now negative for the first time since 2009, led above all by a collapse in construction jobs (the construction boom is firmly over). Employment growth in services and industry has also weakened. First, the willingness of investors to continue to finance Turkey’s large external debt rollover needs will be tied to the government’s reform plans. With these polls out of the way, Turkey has no scheduled election until 2023, meaning that that government has some breathing space to undertake reforms, and investors are expecting something significant. In particular, they will want to see a decisive shift away from the large current-account deficit financed growth of the past, and more realism about growth and fiscal targets. How the central bank acts will also be closely scrutinised: investors are likely to continue to want strongly positive real interest rates. Second, it will be important to see how well the banking sector can hold up, amid an expected deterioration in asset quality on the back of lira depreciation and recession. Although the starting point in terms of non-performing loans and capital levels appears to be sound, this will certainly be affected by the scale of the shocks of 2018. Investors will also want to see some action by the government in this area. Third, relations with the US will remain key. US President Donald Trump’s public utterances should always be treated cautiously, but this threat in January to “devastate Turkey economically” if the country’s military attacks US-backed Kurdish forces in Syria caused understandable concern. Any renewed downturn in relations between the two countries (such as Turkey’s plans to buy a missile defence system from Russia) could increase speculation of new US sanctions on Turkey, thereby negatively affecting investor confidence and willingness to finance Turkish debt rollovers. The risk of a broader economic conflict between the two countries, including the chances of serious US sanctions on Turkey, was a major factor behind the volatility of mid-2018 in our view. Turkey could not have withstood a barrage of US sanctions in the same way as Russia did (and continues to). First, the calming of relations with the US since mid-2018 has been key, helped above all by the release of a jailed US pastor in Turkey. Second, the much more dovish tone from the US Federal Reserve in recent months, with monetary tightening now set to continue at a much slower pace than previously expected (if at all). Third, Turkey’s smaller current account deficit reduces the size of capital flows needed to finance growth (although rollover of existing external debt commitments remain significant). Finally, high domestic real interest rates will be a source of stability for the external accounts, and support continued capital inflows.